1.5 hour experience. 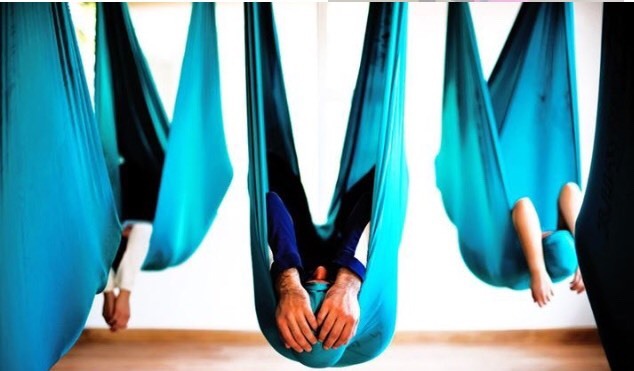 Utilizing the aerial hammock hanging close to the ground, the focus of breathwork through specific movement and traction will bring restorative and active recovery for the body, allowing neuroplasticity healing with increased focus so that you can get the most out of your rest and recovery! NOTE: This is a registration form to confirm your interest. Once you submit this form we will contact you seperately for payment via credit card, and then you will be confirmed for workshop. Ensure you hit the "Register" button at the end of form. - Complementary valet service is available at our Monument entrance for your convenience - Please park at top and valet will park your car for you unless you ask to self park and will need to leave your keys. We are located on the second floor of the Clocktower building. 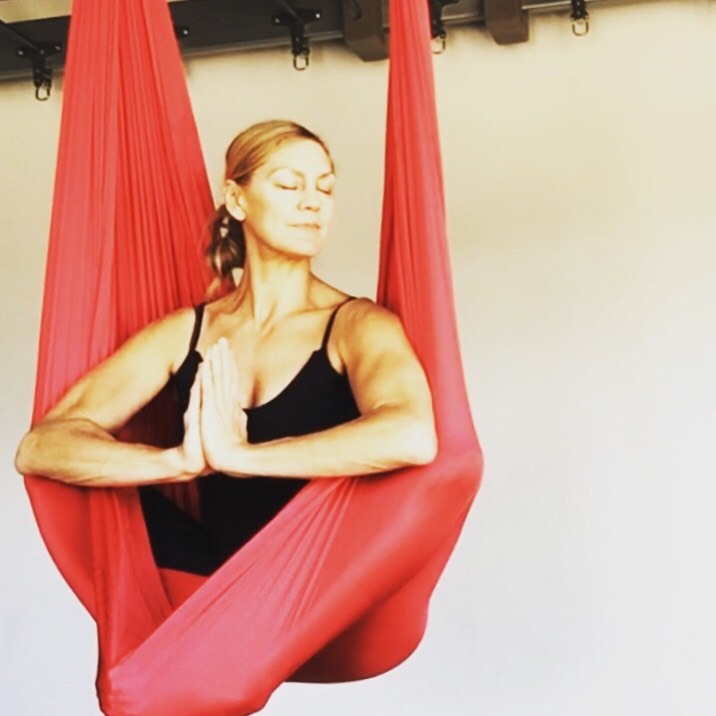 - Entrance on Sunset Blvd is available to our studio via Stairs. Please enter and walk around balcony to front desk check in. Do not walk through training room while classes are in session. We enforce a no makeups policy. Unfortunately we can not accommodate everyone’s ever changing schedule, and must enforce this policy for the benefit of all clients and staff. No shows will be subject to our cancelation policy of a $25 no-show fee. Please cancel in advance so other students may benefit from attending.